At the Fence: July is National Hot Dog Month! Were you aware that July is National Hot Dog Month? I guess if someone asked me what month would be National Hot Dog month I would probably choose July as that is one of the best months for grilling out and picnics. Anyway, French's is helping my family celebrate National Hot Dog Month! They sent us some French's Mustard. Now, I know French's is GREAT on hot dogs, but we decided to use some of ours to make potato salad. My while family loves homemade potato salad. As a matter of fact, a couple of my children will not eat store bought potato salad. We decided to grill out for the 4th and we had a friend over to eat with us. One of my daughters grilled out the steaks. Another daughter made some special beans. My youngest two daughters helped me make the potato salad. Lunch was so good. For dessert we had chilled a watermelon. I am sure we will be having hot dogs this week and we will have a debate over regular French's or Spicy Brown. Which do you prefer? Doesn't that look good? Now, French's shared some Hot Dog Facts with me, so i thought I would share some of them with you! · Mustard is the world’s most ancient spice and most commonly used condiment. · The name mustard comes from the Latin word “mustum ardens” which means “burning wine,” which refers to the heat of the mustard seeds mixed with unfermented wine grapes. · It is often thought that hot dogs are the all-American food, but they were actually invented in 1484 in Frankfurt, Germany, thus the nickname frankfurters. · Mustard is good for you. Tests have shown that eating a modest amount of mustard during a meal tends to increase your metabolism. · In 1939, King George VI and Queen Elizabeth made their first visit to the United States and President Franklin D. Roosevelt welcomed them by hosting a picnic. At the picnic, FDR served the king and queen hot dogs. · Hot dogs were the first food to be eaten on the moon. Apollo 11 astronauts Neil Armstrong and “Buzz” Aldrin, Jr. ate hot dogs on their 1969 mission. 1904 – The St. Louis World’s Fair introduced the hot dog to visitor from all over the country, many visitors were exposed to the hot dog for the first time. 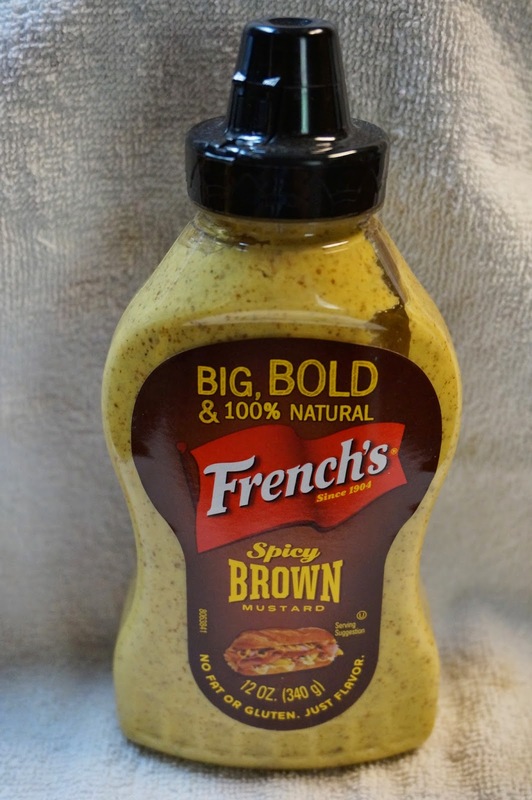 2014- Today French’s® Mustard offers Spicy Brown, Honey, Honey Dijon, Dijon with Chardonnay Wine and Horseradish flavors in addition to its Classic Yellow Mustard and new Honey Mustard Dipping Sauce. What plans do you have this summer? Are you going to be grilling out? I highly recommend you stock up on your favorite French's Mustard, whether it is the original, spicy or both. 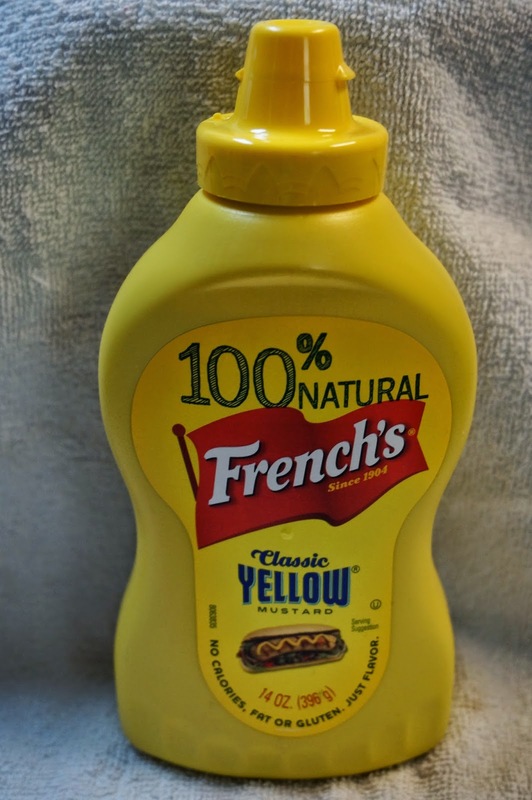 Not only does French's Mustard make a good condiment on your hot dogs and hamburgers, but it is perfect for recipes too. Here is one they shared with me, that I would like to make this month. Perhaps you would too. A quick, easy meal for back-to-school days. To serve for lunch, spoon bean mixture into Thermos®-style containers. 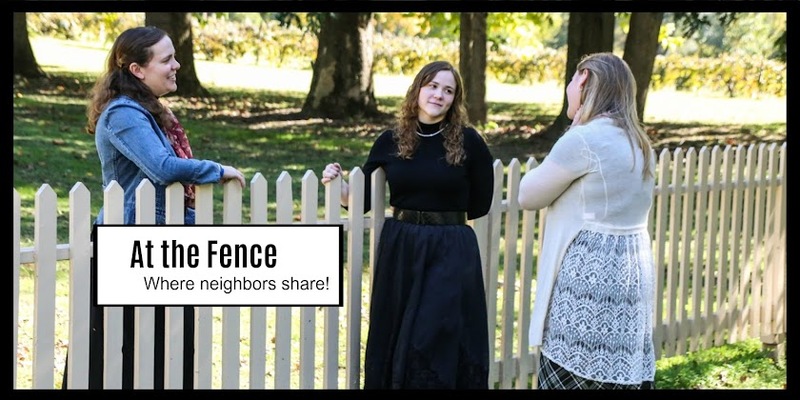 Great for serving at picnics, too! Prep Time: 5 min. Cook Time: 5 min. Let me know if you try this recipe. If this recipe looks good to you, be sure to visit the French's website for more great recipes. check out their social media pages too! Facebook - HERE Thanks for stopping in and be sure to come back soon for another visit. French's is my all time favorite mustard. It's the best in the market in my opinion.